Are you tired of traditional leasing agents, with their out-of-the-way car lots and their pushy salespeople? 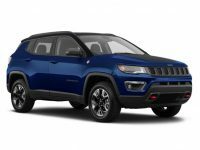 Are you thinking that there just has to be a better way to get a Jeep (or other make) auto lease? Well, you’re right — the future of the auto lease business has arrived at Car Leasing Queens! 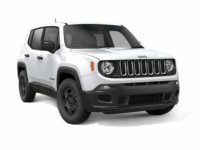 Nobody in the business can undercut the low monthly rates that we offer, and there’s simply no better selection offered by any other agency — a selection that includes the Renegade SUV, the Grand Cherokee SRT, the Patriot SUV and many other models! We’ve done more than anyone else to reduce our operating and overhead costs, which means that the monthly lease rates that you pay will be far lower than any other company in the state of New York! And we guarantee that you’ll not find a more convenient way to get your new Jeep in Queens NY! 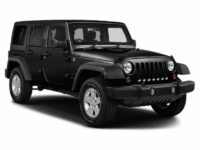 Car Leasing Queens has pioneered our revolutionary online system that allows you to get a great Jeep auto lease without ever having to inconvenience yourself with a trip out to an agent’s car lot or spend hours in an office filling out paperwork! It’s so simple and easy to lease from us that you’ll wonder why you ever considered going anywhere else! You can get started at our Jeep selection page by picking out the car you want, or if you already have one in mind, you can phone us directly at 347-732-2203! 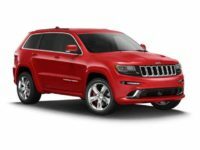 How, you might wonder, can Car Leasing Queens offer such incredibly low monthly rates on a quality Jeep auto lease when other agencies can’t even approach our prices? The answer is entirely bound up in our transformative all-electronic leasing system! Our online procedure lets us reduce overhead costs in ways that traditional brick-and-mortar agents can only dream about! For instance, whereas an old-fashioned agency has to have a physical car lot (which costs money either in the form of monthly rent or in property taxes in the case of an outright purchase), Car Leasing Queens dispenses with the whole idea of car lots and showrooms! Instead, we have our whole inventory of Jeep and other automobiles posted directly on our website, which acts as our showroom and barely costs anything to maintain! 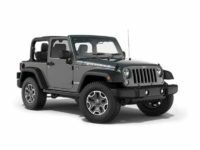 What’s more, where other agencies have to fill their car lots with vehicles for lease (and then keep upgrading them with each new model year), we don’t even maintain an inventory — rather, we leverage the tight connections that we’ve built up with Jeep dealerships all through Queens NY and the rest of the state to offer their stock of Jeep vehicles as though it were our own leasing fleet! 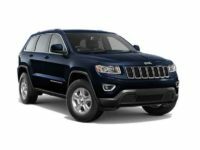 This gives you a much wider selection than any other agent can offer, and includes such Jeep models as the Wrangler SUV, the Compass SUV! The benefits of choosing us for your next Jeep auto lease are endless, and we want you to take advantage of them! 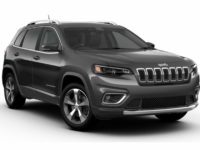 Just check out our amazing price on our Jeep inventory page, or give us a call directly to get started on leasing the automobile of your dreams!